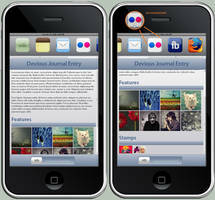 You need to be a dA subscriber to be able to use css. You need Winrar to open this file, which is a .rar. I'm quite a busy person, so I won't be giving instructions in comments anymore on how to use css. We have a lovely forum that would be happy to be of service. 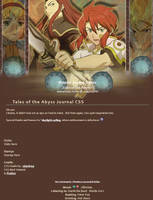 You can modify and spread this css, but please do not touch the credits. Please comment + fav if you're gonna use it! 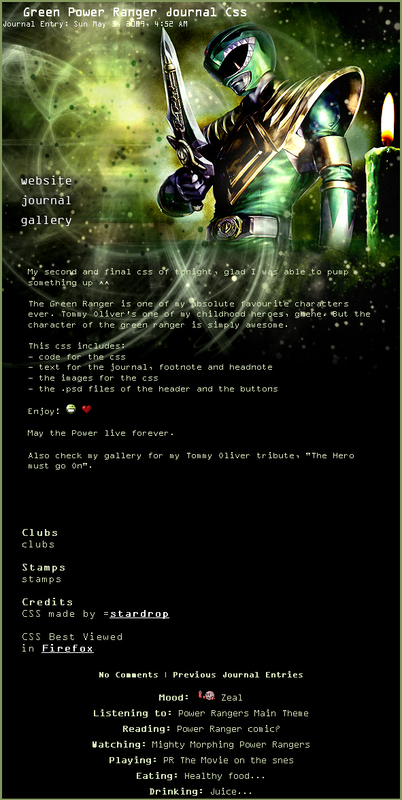 PS: I don't know who made that image of the green ranger! And I couldn't find the creator. So if it belongs to anyone here on dA please inform me and if it's not alright, I'll take it down immediately. I'd love to use this one! 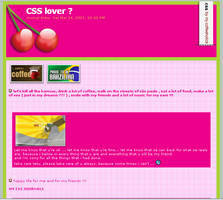 great css i will use it!! *bows down* I love you! 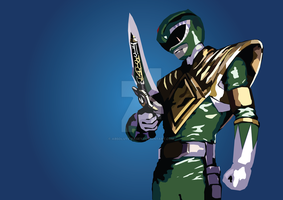 Green Ranger was always awesome. God the original series was so good. That is a very awesome journal thingy! Makes me wish I could use it. But very very awesome! I know right!! Lol. Man, Power Rangers was one of the most epic series ever invented... I started watching fron episode 1 again a whle back, just for the laugh, and I did laugh, but after a few more epi's it got interesting.. and then I loved it.. I know what you mean! If I went back to season one and started again, I know I will still laugh at how bad the acting is and how cheesy it is when they go flying like a second before or after an "explosion" happens. But I know I would get hooked back into it too just because of what it was to me when I was younger. And you are more than welcome! Omgz, VERY cheesy! Striking poses all the time, swishing noises with every move they make, the weird humor, and very VERY bad acting indeed. I guess it's nostalgia of some sort, out inner kids totally go wild on Power Rangers! I know. It really is. I mean I still have my old toys, like the Green Ranger flute and the White Ranger sword. I so would be stupid and try to play Power Rangers again if I could. Haha that's sweet! I still have all my old Zords too. They're all in a box. The original orginal ones. God, I might have to bust these out for nostalgia sake. This is nuts. Hahaha, yes, FEEL the Power! It is everywhere, all around, within everything! *imagines how your box with old zords emits some freaky radiation* Resistance is futile!